A restricted area has been established and movement controls are in place to prevent the spread of fire ants in South East Queensland and Gladstone. The Plant Protection Act 1989 and the Plant Protection Regulation 2002 place obligations on people to reduce the risk of spreading fire ants. This includes controls on the movement of restricted items that could carry fire ants. a low risk restricted area (orange zone). View the restricted area map or suburb list to check which locations are within the restricted area for fire ants. Alternatively, contact Biosecurity Queensland on 13 25 23. It is everyone’s responsibility to stop the spread of fire ants, which threaten our lifestyle, economy and environment. Controls apply to everyone – individuals and commercial organisations. Requirements forHigh risk area (red zone) Low-risk area (orange zone)Commercial operatorsMovement of restricted items requires an Approved Risk Management Plan which must be followed to move these items off a site within the high-risk area. Find out more about movement controls and how to obtain an ARMP.Movement of restricted items is allowed within the restricted area. Movement outside of the restricted area requires an Approved Risk Management Plan which must be followed. Find out more about movement controls and how to obtain an ARMP.ResidentsResidents living in the high-risk area have several options when moving restricted items off their property. Refer to movement controls for residents.Residents living in the low-risk area have no formal requirements. Please check your yard for fire ants and call 13 25 23 if you think you have found suspect ants. High-risk suburb list for the National Red Imported Fire Ant Restricted AreasSuburbs in the high risk restricted areas. Low-risk suburb list for the National Red Imported Fire Ant Restricted AreasSuburbs in the low risk restricted areas. Bobcat Hire has been in business for over 40 years in Brisbane. 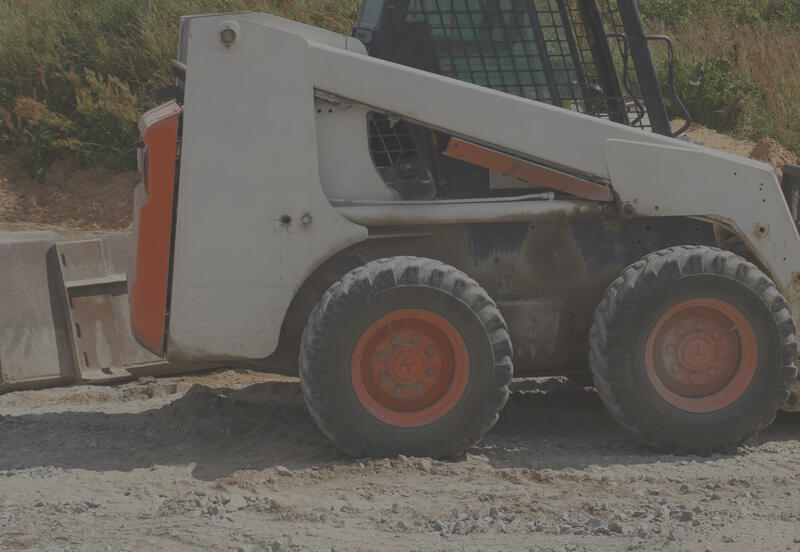 We provide bobcats, loaders, excavators and tip trucks with experienced owner operators. We are agents for many sized machines from small to heavy with very reasonable pricing.